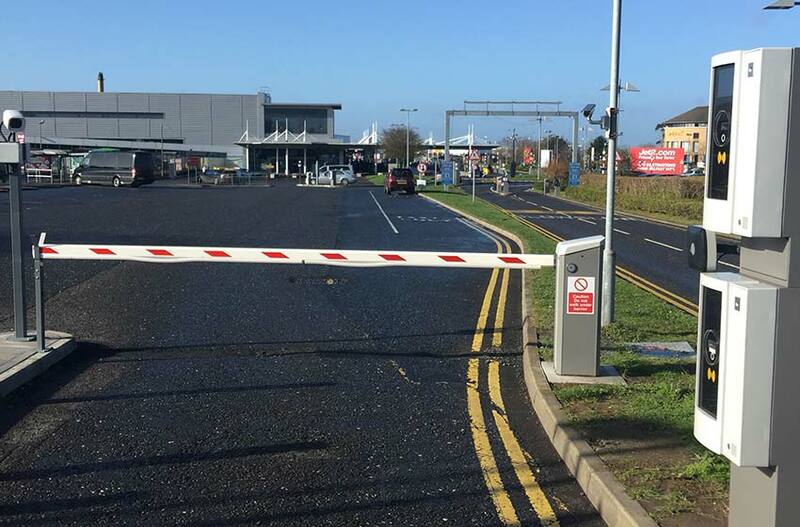 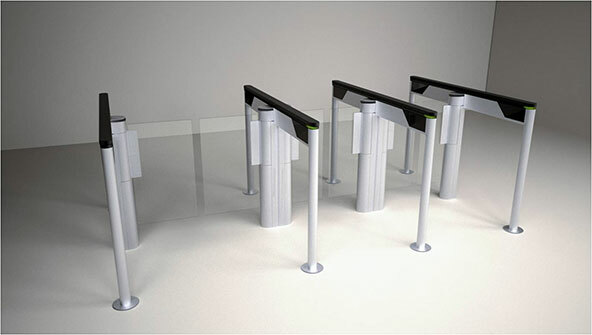 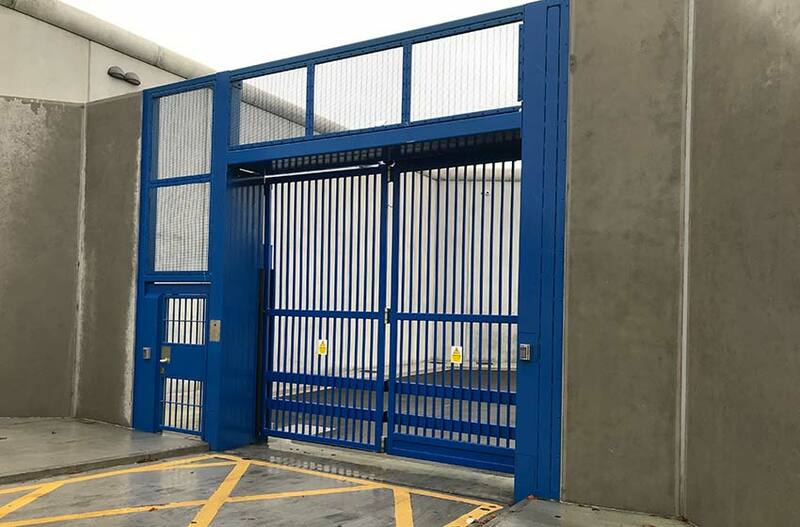 Limerick Prison upgrade access control on gates – Blue Wall Technologies Ltd. 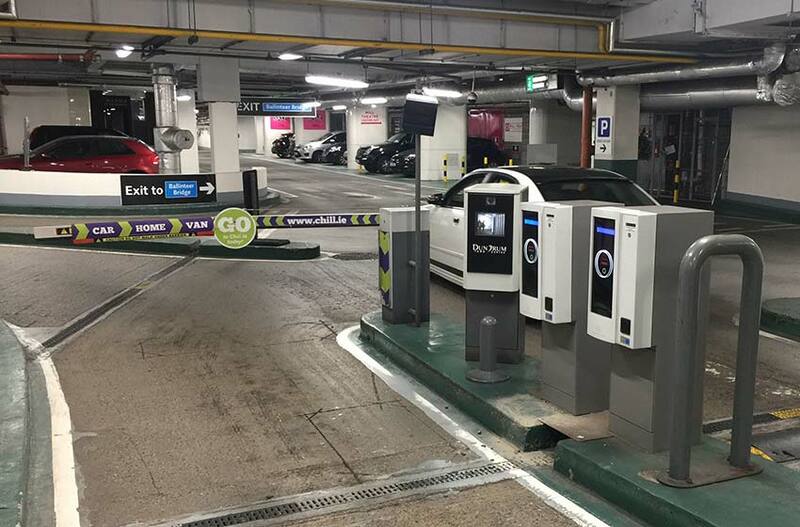 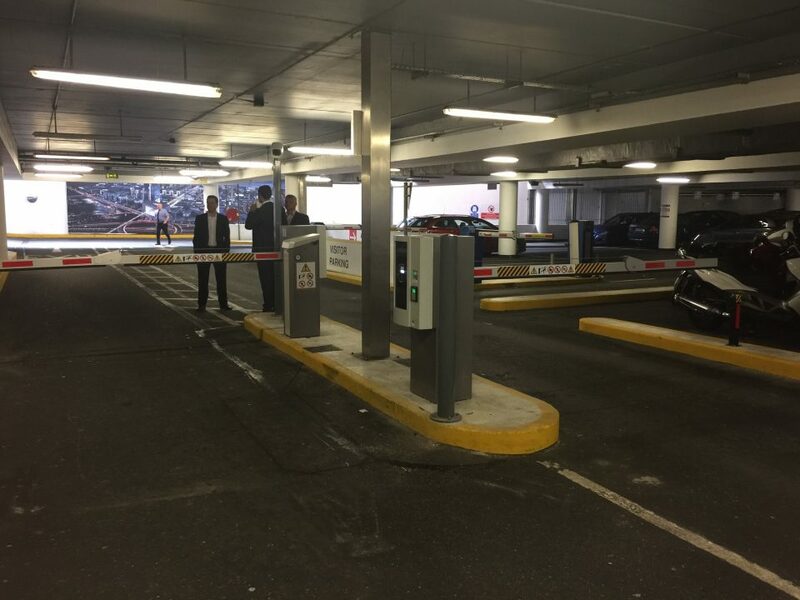 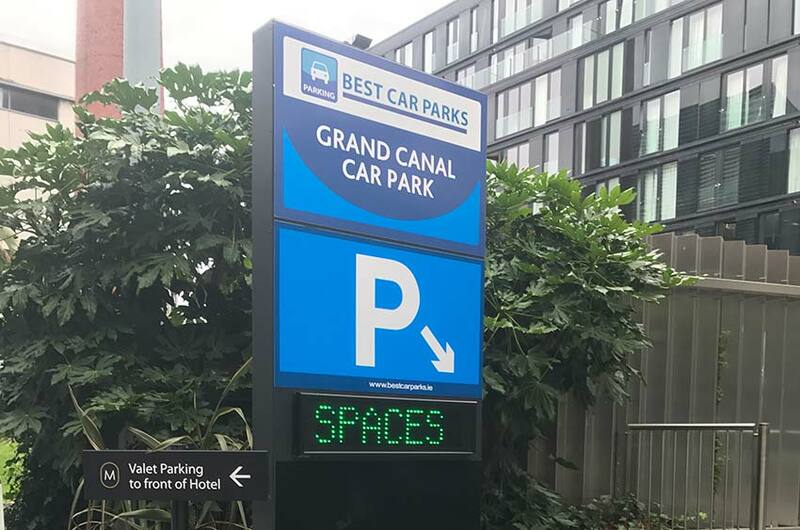 Recent Installations: Best Car Parks & IRES choose Blue Wall DESIGNA ABACUS to manage Grand Canal Car Park. 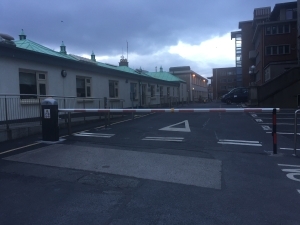 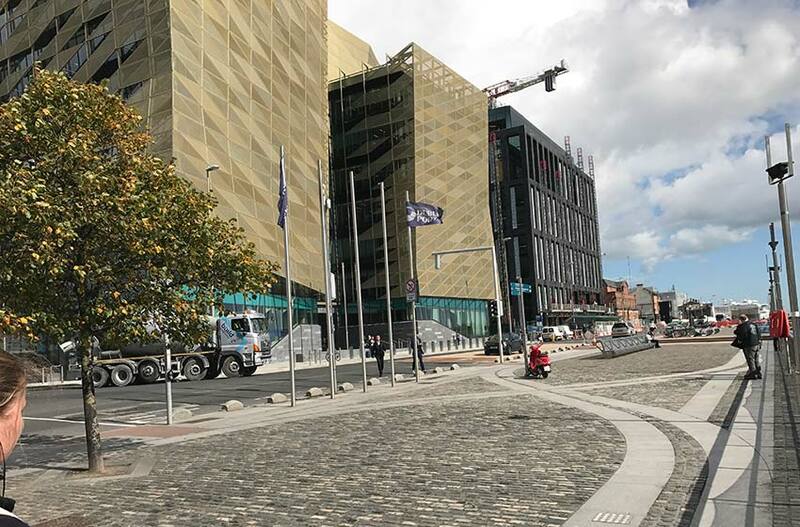 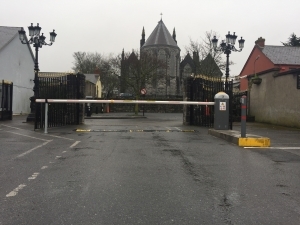 Under contracts for PJ Hegarty and Brian Hlealy Electrical, Blue Wall upgraded gates with Vanderbilt Entro access control and Commend Digital AV systems, all customized to Irish Prison requirements.